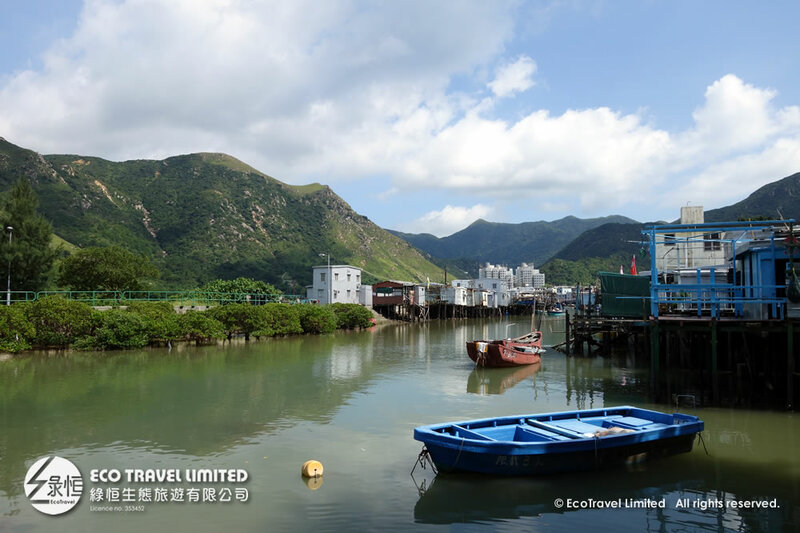 Tai O, a local fishing village of Lantau, full of the taste of fishery. Take a boat, shuttling among the Tai O Stilt Houses. Chinese White dolphins swim alongside. Taoist temples and Western architect heritages nestle between villages; vestiges of Chinese fishermen heritage and Britain colonial history sit side by side — discover the people and places that shaped Tai O.